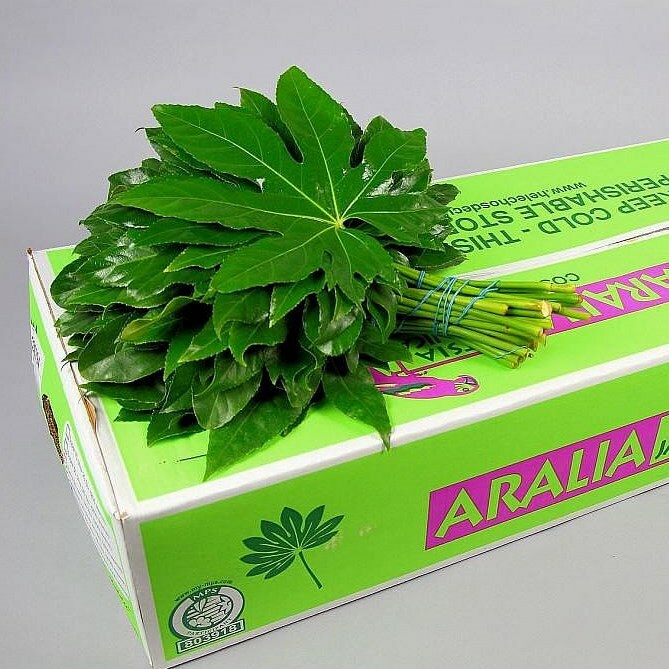 ARALIA CONTINENTALIS LARGE is available at wholesale prices & direct UK delivery. Approx. 60cm and wholesaled in Batches of 5 bunches of 10 stems.